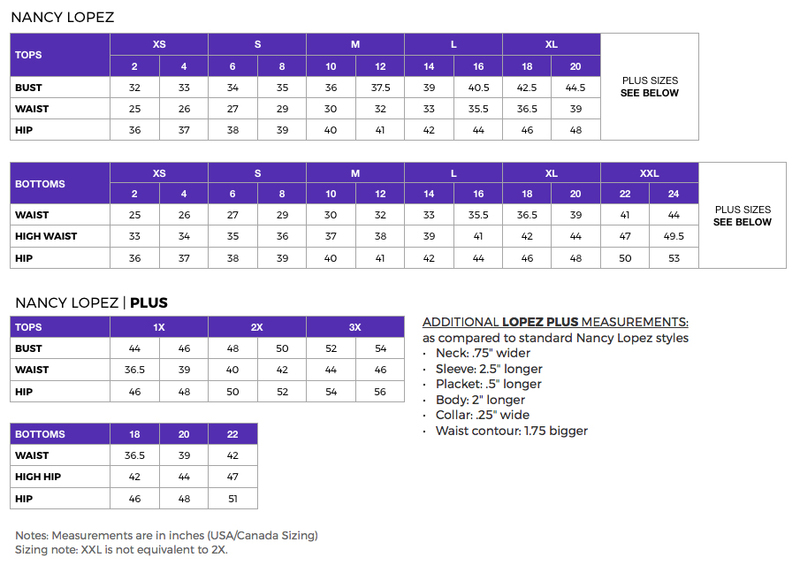 The Nancy Lopez Joy Long Sleeve Pullover is designed with a UPF50+ fabrication and mesh along the underside of the sleeve for cooling and ventilation. The soft tech fabric lifts moisture off your body keeping you looking fresh from the first tee to green. This ladies golf polo is available in a full range of colors and sizes making it great for your golf team and league.